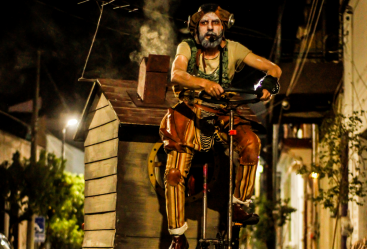 Mente en Blanco is a show that brings together the theater, the circus and the music to take the viewer to travel for their emotions and their senses. 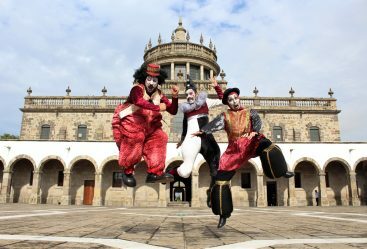 This play featuring two clowns who have been dismissed from the circus, addresses the issue of disability, revalorizing friendship and teamwork to solve the difficulties of life. 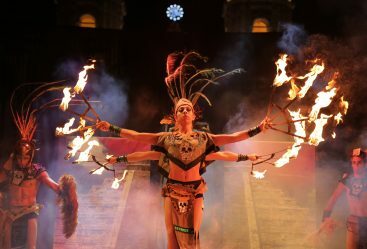 The most picturesque and original traditions of Mexican culture in a single show, where the passion, the party and the myths are reflected through dance, music, acrobatics and drama that release emotions and fantasies. This fantastic group infects all who listen to them with their good vibes. 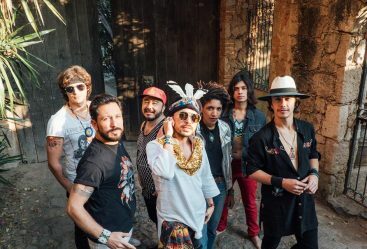 Influenced by funk, they integrate traditional Mexican music with African rhythms and pop, resulting in a unique and powerful sound that overflows the stage. 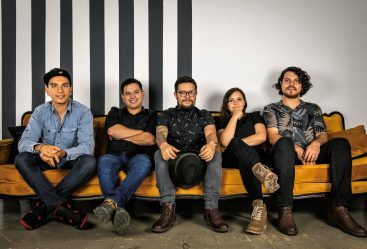 Cienfuegos is a quintet of post-modern music, which uses jazz, rock and contemporary music to create a unique sound mix that appeals to magical realism, exciting improvisations and the incredible Mexican imaginary. 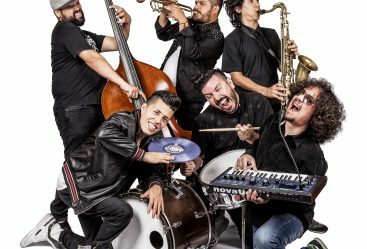 Their sound travels between the sublime and the dangerous, provoking the listener with a fusion of jazz, rock, funk, Dj Scratching and of course the traditional mariachi, resulting in mesmerizing rhythms creating unrepeatable experiences. 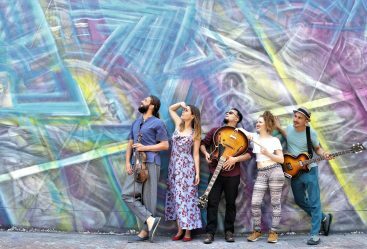 Miramundo, a music collective born in Barcelona from the curiosity and thrist of cultural connections. 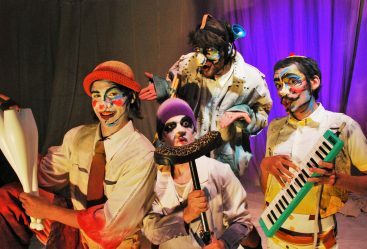 It has created a repertoire of original original songs that blend the cultural references of its members together with the breeding ground fruits that flourish in Barcelona. 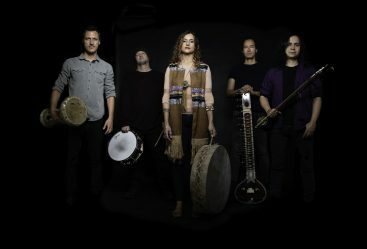 Radaid music blends instruments from different parts of the world like India, China, Middle East, Mexico, Africa and the Balkans, with alternative sounds and contemporary styles like Rock, Trip Hop, Folk, Post Rock and Electronic; breaking the space-time barrier and rediscovering the existing similarities between the cultures that inhabit the world. 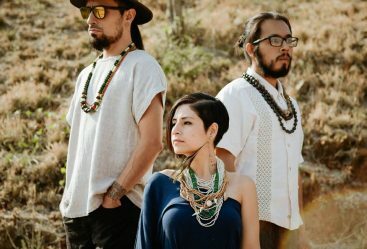 Totome refers us to the duality mixing sounds of the Mexican musical tradition with electronic elements and instruments from different parts of the world achieving a powerful and original fusion.